← Balu Janaki Fun filled Songs! Adding a compilation of Christian Devotional songs in Tamil, Malayalam & Telugu on request of some of our dear followers. 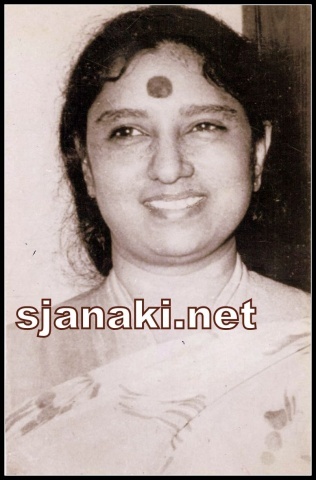 Especially “Iraiva” song has been requested by several members and this is one of the personal favorites of S Janaki too. 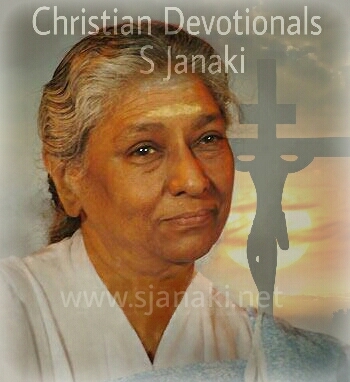 S Janaki rendered these songs with perfect devotion and some of them like “Matha Un Kovilil”, “Lokam Muzhuvan” turned out to be super hits and are still being played in churches through out. Not only movie songs, her christian devotionals for private albums were also equally popular and sweet! Listen to this exclusive collection and stay tuned for more!